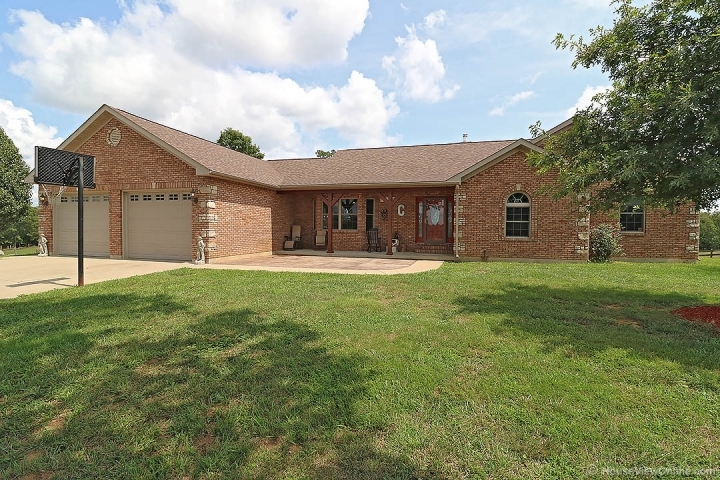 Beautiful ALL BRICK 5 Bedroom 3 full bath 1 half bath home on 45+/- acres located in Washington County, Home has everything for the whole family, space, pool, outbuildings, & an apartment with 1 bedroom 1 bath. 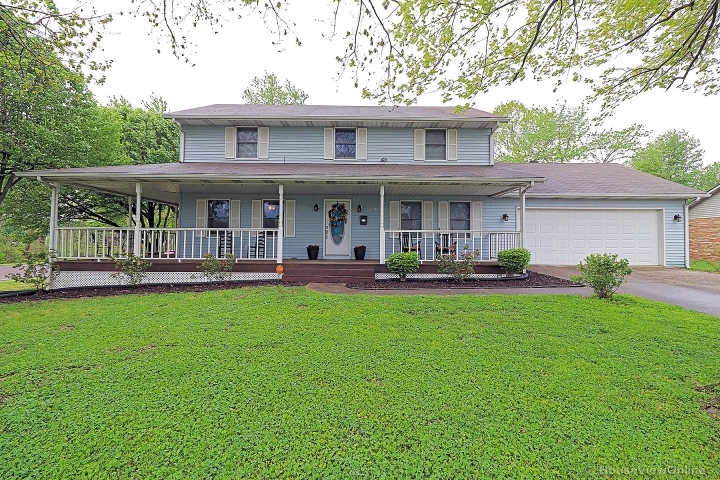 Features include, hardwood floors, fireplace in living room, covered back porch with stunning views, large master bedroom, main floor laundry, central vac, oversize garage to fit the large truck in, walkout basement with finished family room, bedroom & full bathroom, also has a large area unfinished with tons of storage space, has 2 outbuilding, 25 x 60 detached garage ( completely insulated) that can be used as a work shop or a garage and a barn with a lean to, which can be used to store farm equipment. Plenty of wildlife for hunting. Hardy wood stove is also installed and great for heating the house in the winter. Property has a possible 5-6 acres lake site. The views from the covered back porch are STUNNING ! Call today to set up your private showing.